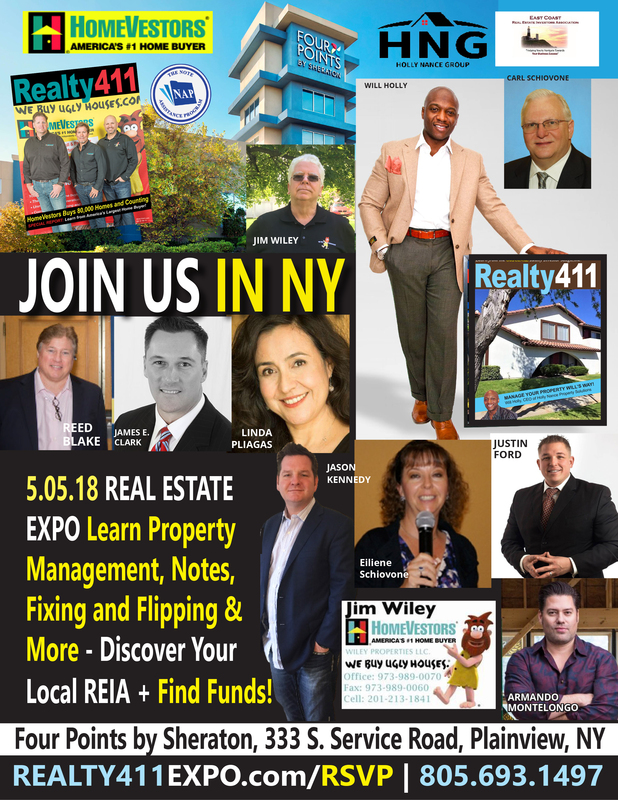 Property management tips from a local pro, fix-and-flip strategies from experienced rehabbers, investing in mortgage notes, portfolio diversification and allocation, plus leverage strategies — with traditional lenders, as well as OPM (“other people’s money”) — will be the topics of discussion at this year’s Long Island Creative Real Estate Investor’s Expo. Guests will hear from Armando Montelongo’s team as they reveal some of the leveraging and rehabbing techniques hat took him living in a garage with his wife in Los Angeles, California, to becoming a flipping sensation in his hometown of San Antonio, Texas, and eventually landing on A&E’s Flip this House. Joining us from California is Jason Kennedy, M.A. – Jason is the founder of Three Days to Greatness with Jay K, a self-paced home study course designed to take his students to another level of success. Jason struggled to obtain his Master’s Degree in Education, only to be completely disillusioned by his salary. 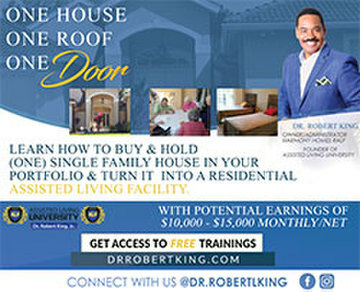 He claims he was living “paycheck to paycheck” and barely getting by after years of sacrifice and study! He knew there was a better way, and he found it by rehabbing properties across the nation. Hear his inspirational story, which will leave you inspired and motivated! Guests who invest time in attending this one-day networking and educational event will also have access to the funds they need to deals. 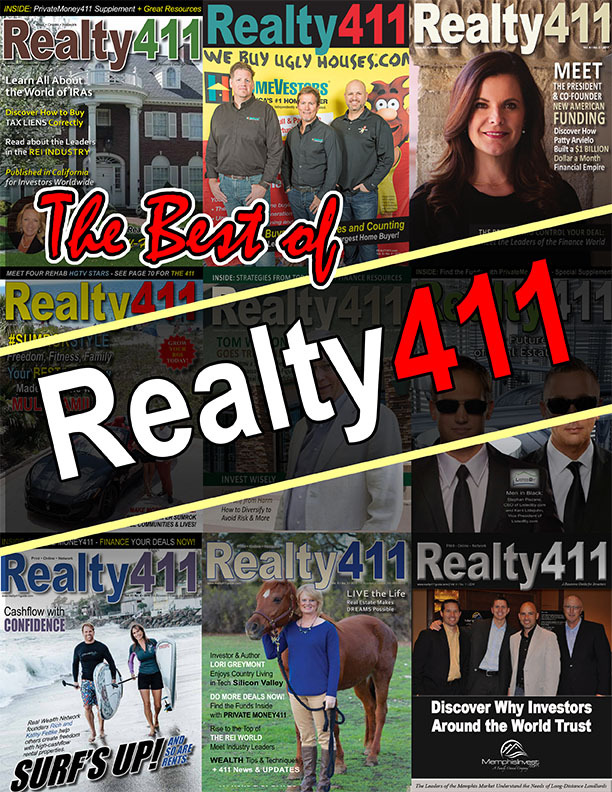 Whether they are buying one deal per year or ten properties per month, Realty411 has the resources and contacts to take your game to a higher level. Reed Blake is one such professional. As the managing partner of Business Capital Experts, Reed can help investors navigate the process of finance. 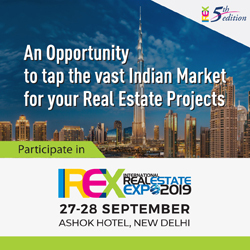 Discover all the money needed for real estate deals, business expansion, and more at this life-changing event. Carl has been closely involved with the real estate industry for over 30 years on many levels. 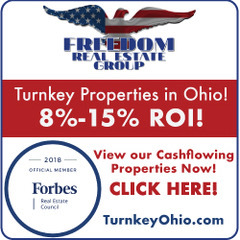 In addition to being President of East Coast REIA, he is the President of Carl Schiovone and Associates Real Estate Coaching Inc., which offers real estate coaching and education for real-estate investors and professionals. The company is a trend-setter in the REI industry with being the first publication to reach 40,000 verified readers online, in addition to printing 20,000 copies (readership 60,000), which are purchased through online subscriptions, as well as freely distributed at grocery stores, libraries, coffee shops, bookstores, and other locations around the nation through their network of distributors. 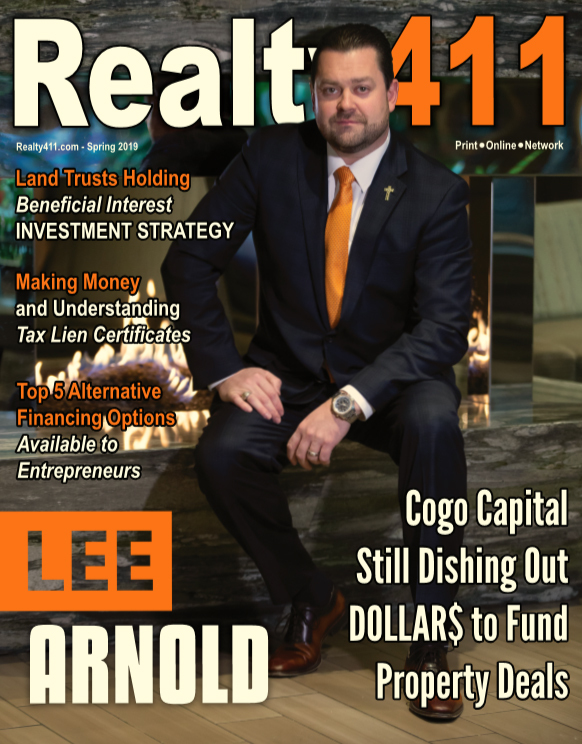 Realty411 shares an alternate cover Real Estate Wealth specifically distributed in high-income areas with homes in the $5M and over price range.